please note this livery not the final version. This afternoon, 11/04/2012, saw the first of the new look route 54 buses take to the road. 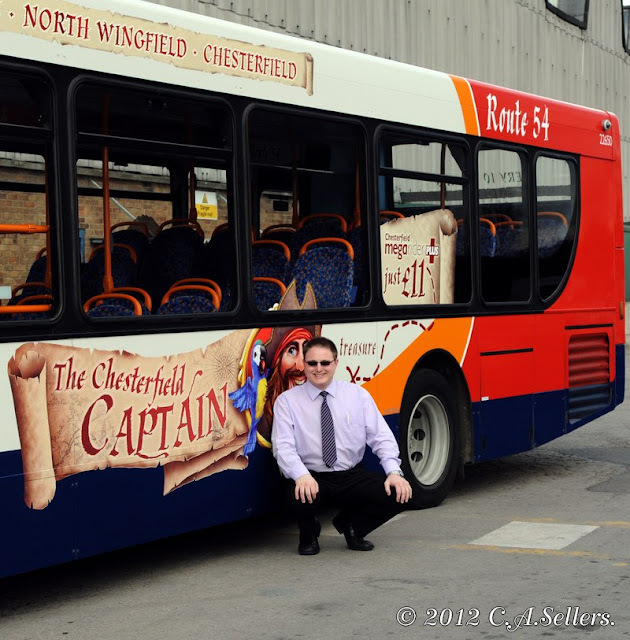 This is the first one to be route branded as the "Chesterfield Captain" and the livery is to be modified.